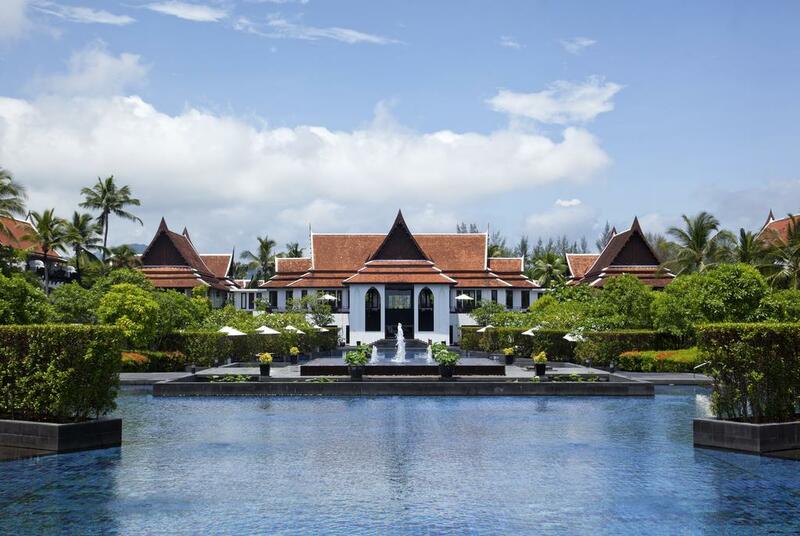 Tropical luxury awaits you at the JW Marriott Khao Lak Resort & Spa. 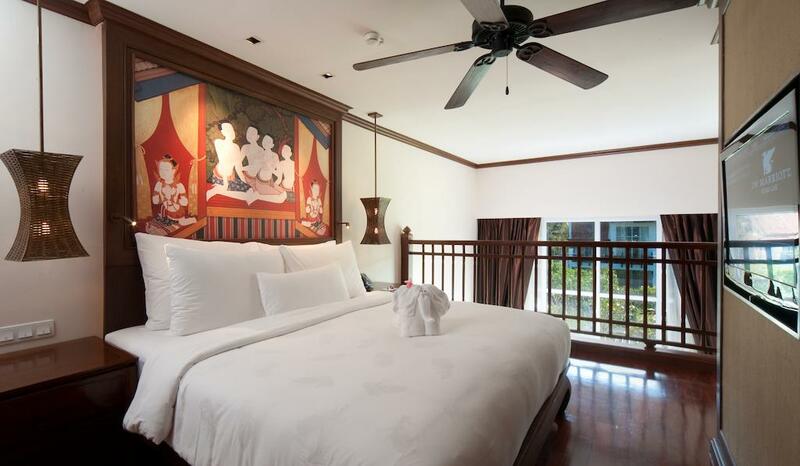 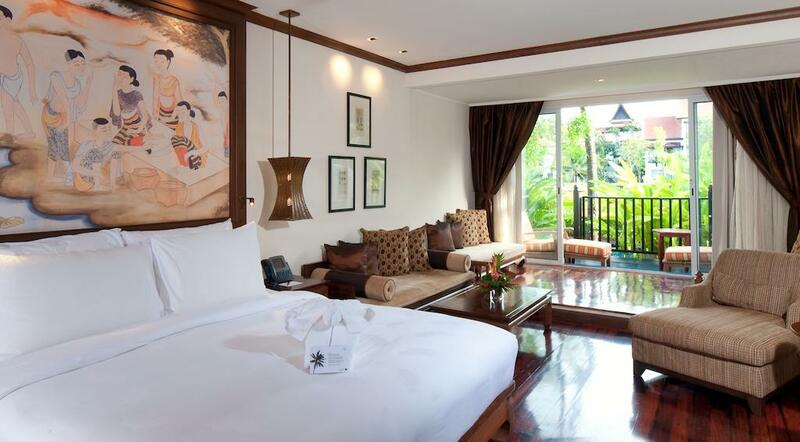 With spacious, elegantly appointed guest rooms and suites and an extensive array of superior amenities, our hotel offers a sophisticated setting for your visit to the Phang-Nga province. 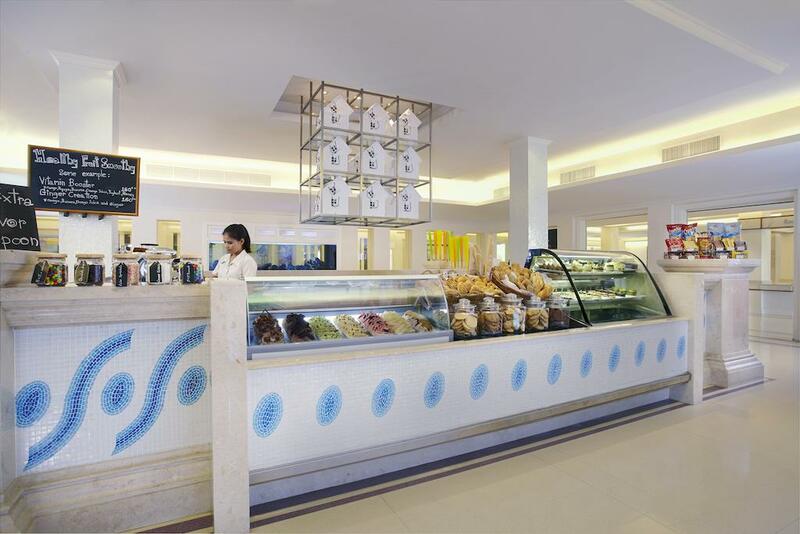 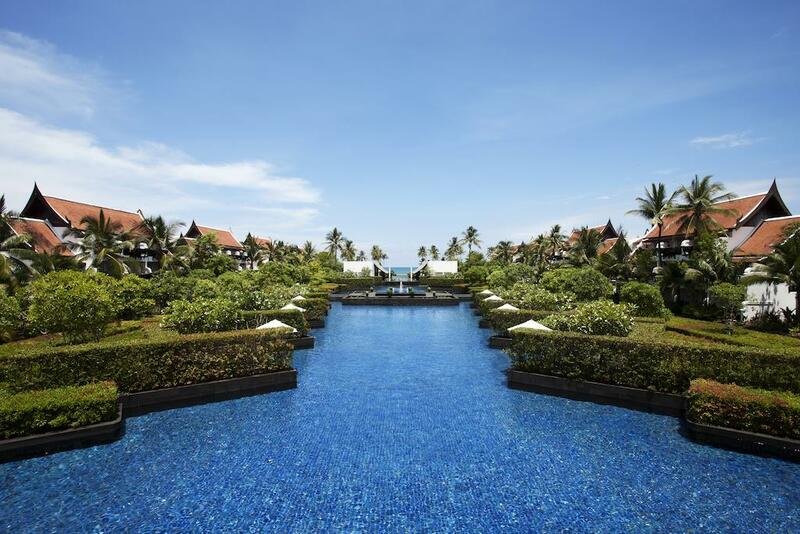 You’ll be thrilled with our hotel’s prime beachfront location, moments from famous Khuk Khak Beach, as well as our immaculately landscaped resort grounds. 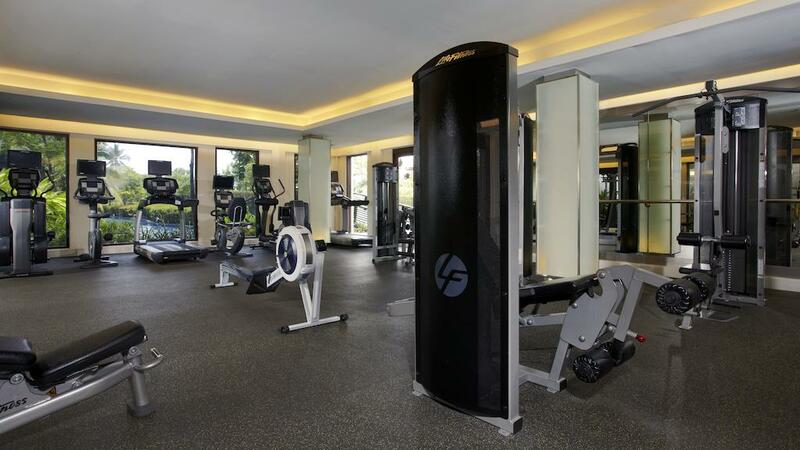 Benefit from a wide selection of superb on-site dining options, a tranquil signature spa, a lagoon style-pool and a well-stocked fitness center. 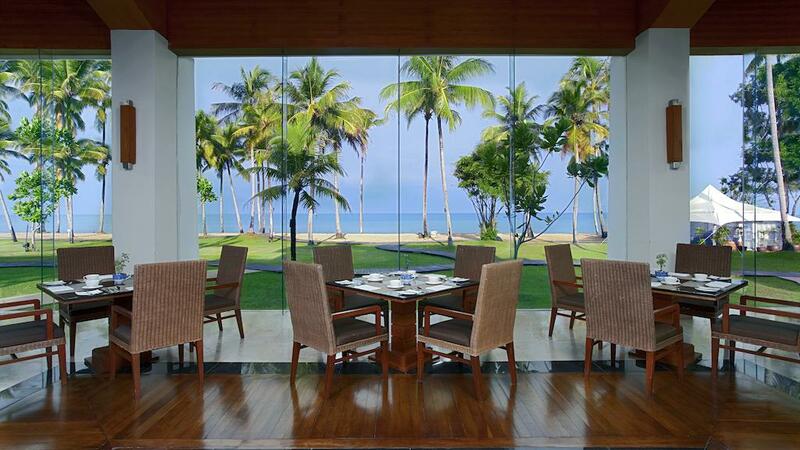 Those interested in hosting an extraordinary meeting or social event here in Khao Lak can make use of our hotel’s gorgeously decorated, venue space and expert planning and catering services. 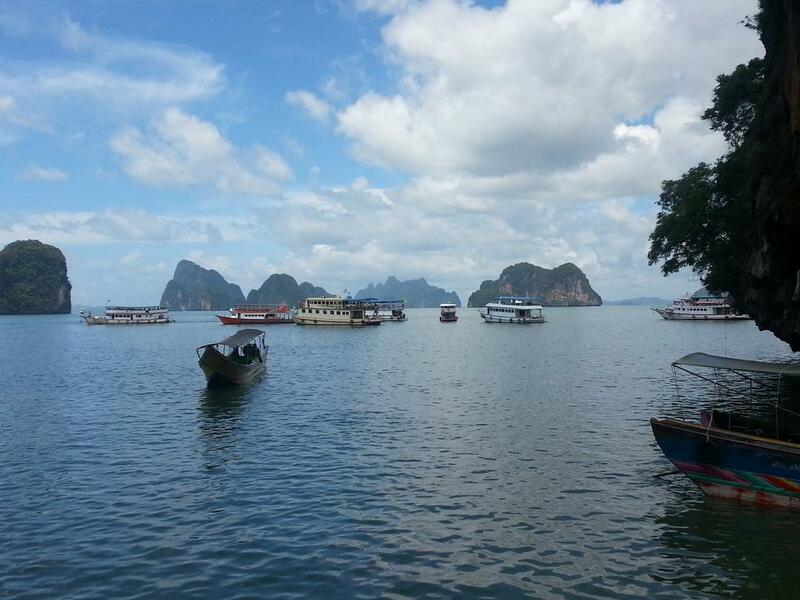 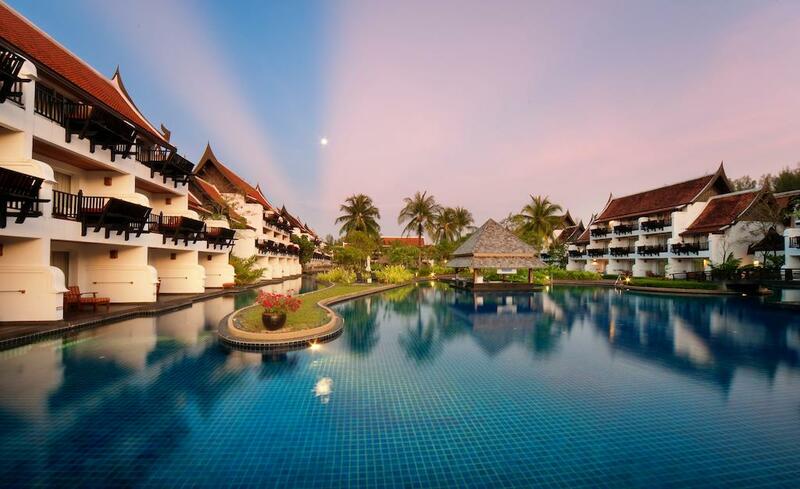 And thanks to our fantastic location, it’s easy to travel to Phang-Nga’s most captivating cultural and outdoor attractions; we’re also a short drive away from Phuket. 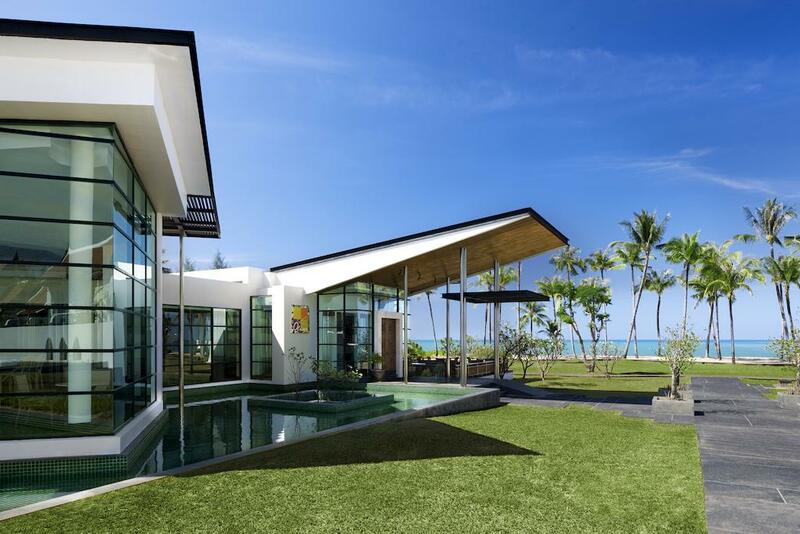 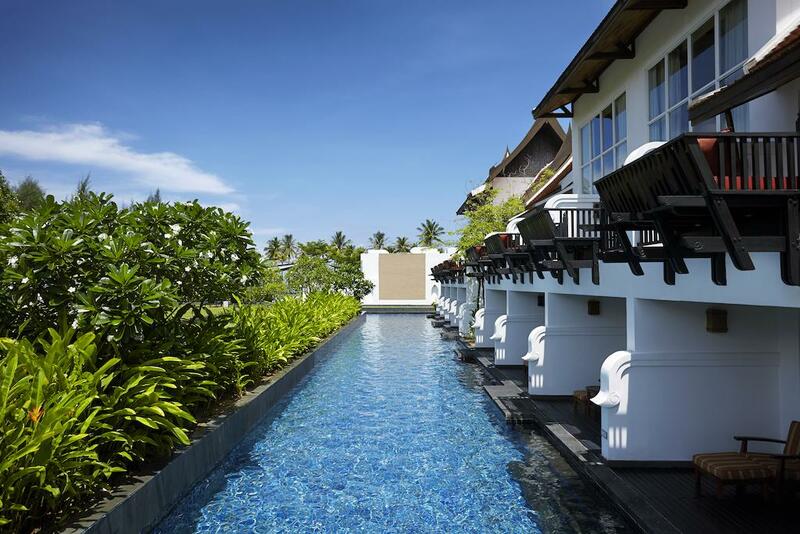 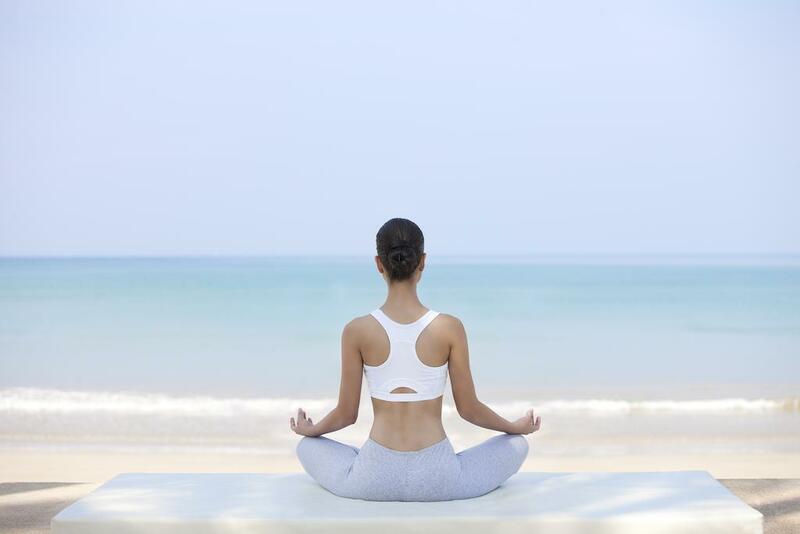 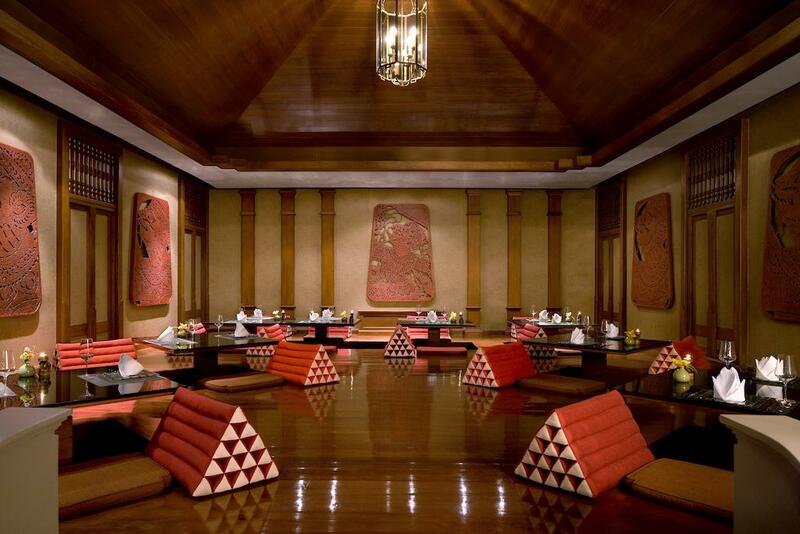 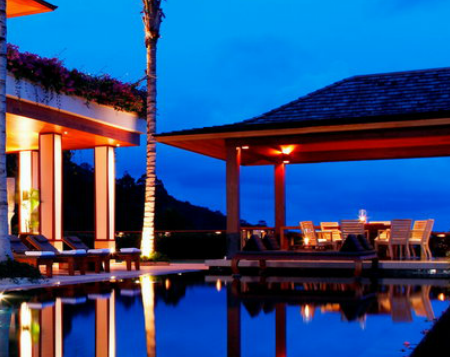 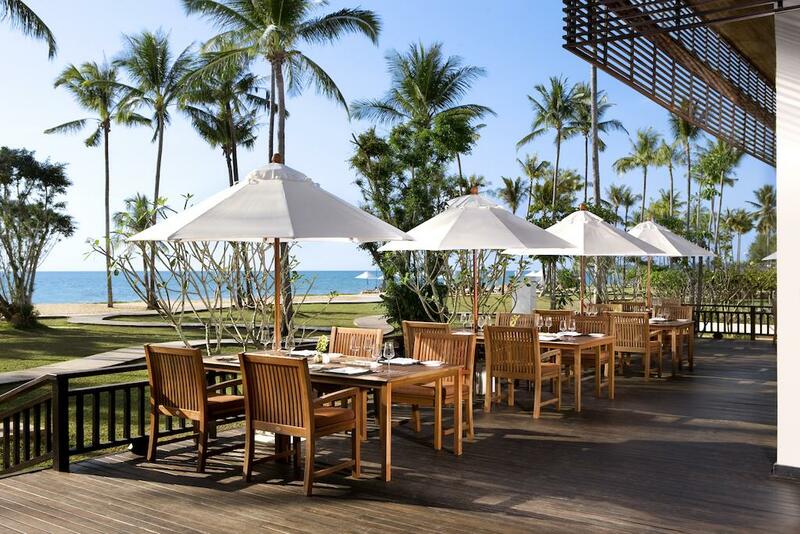 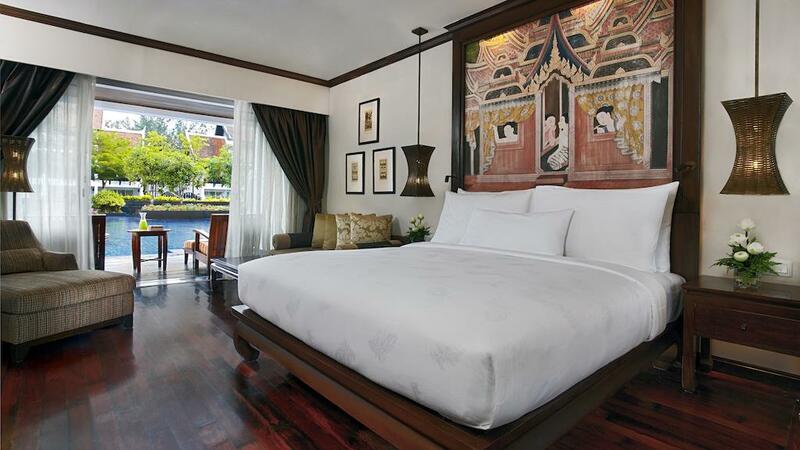 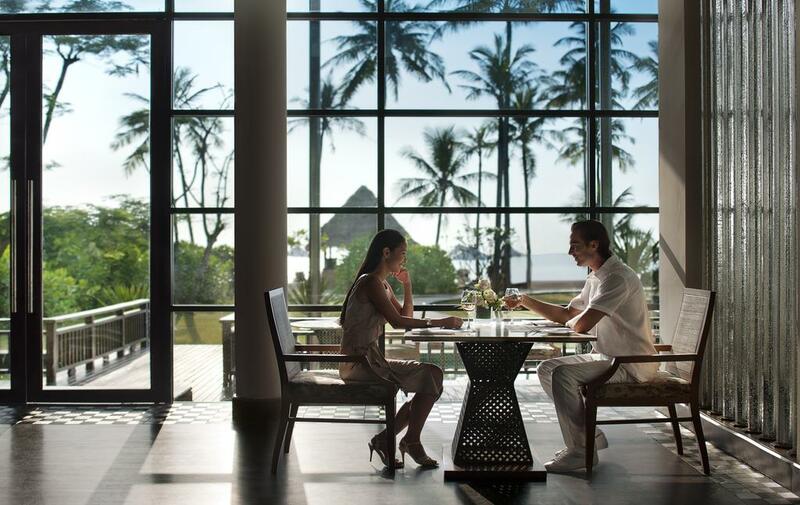 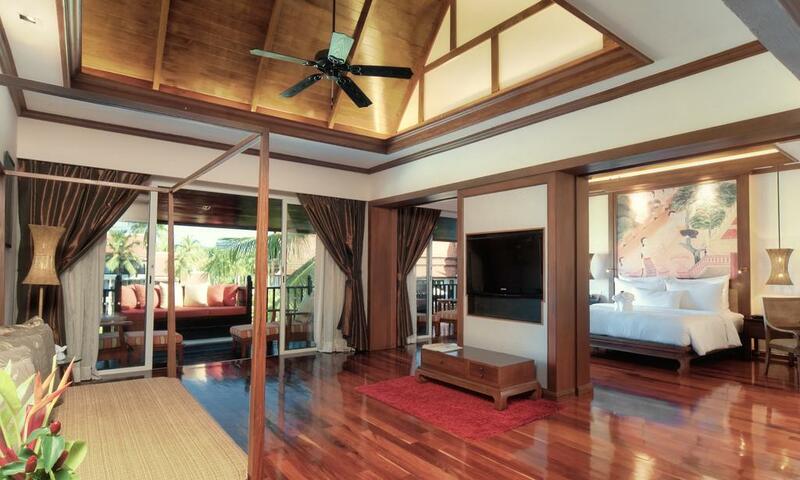 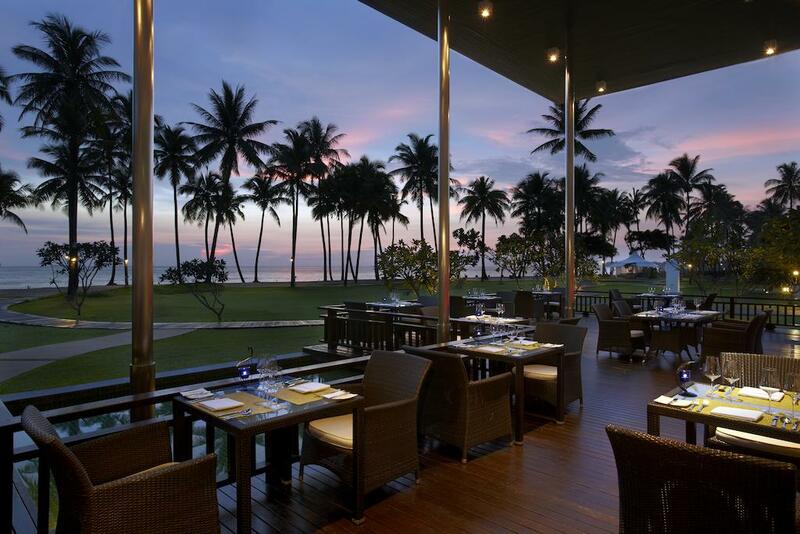 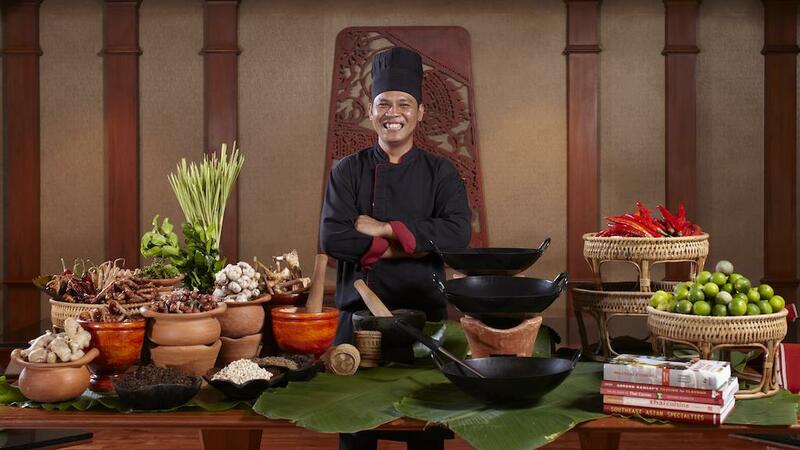 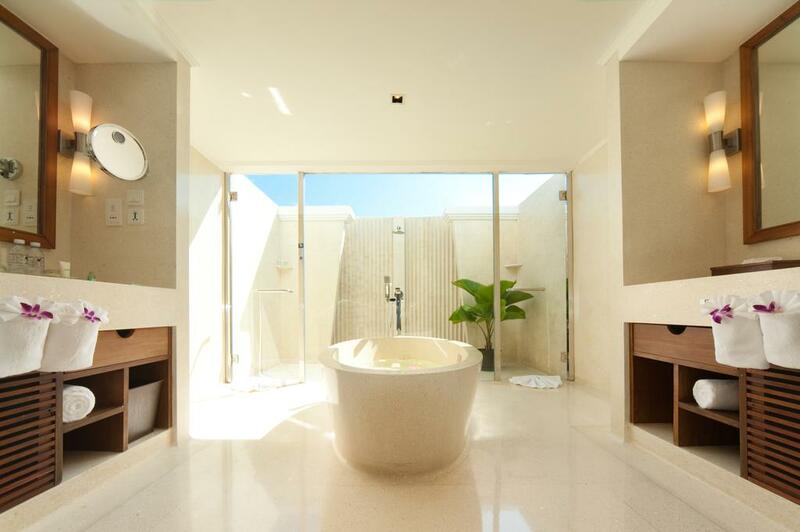 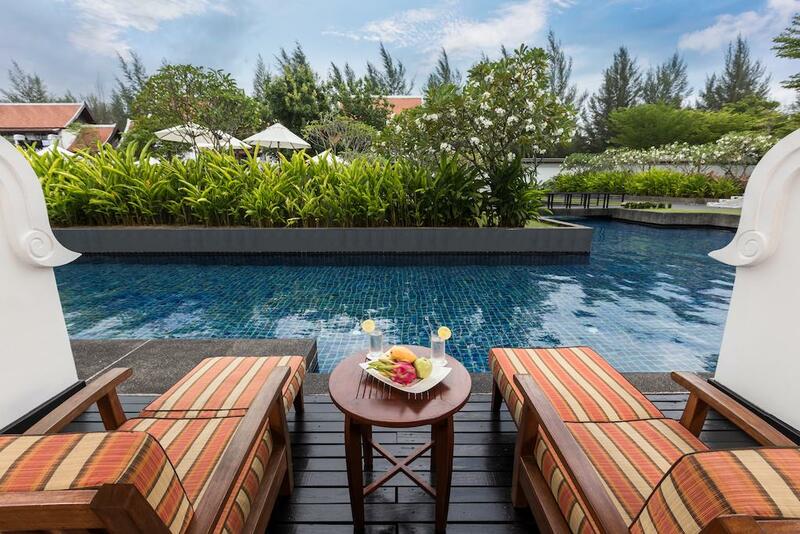 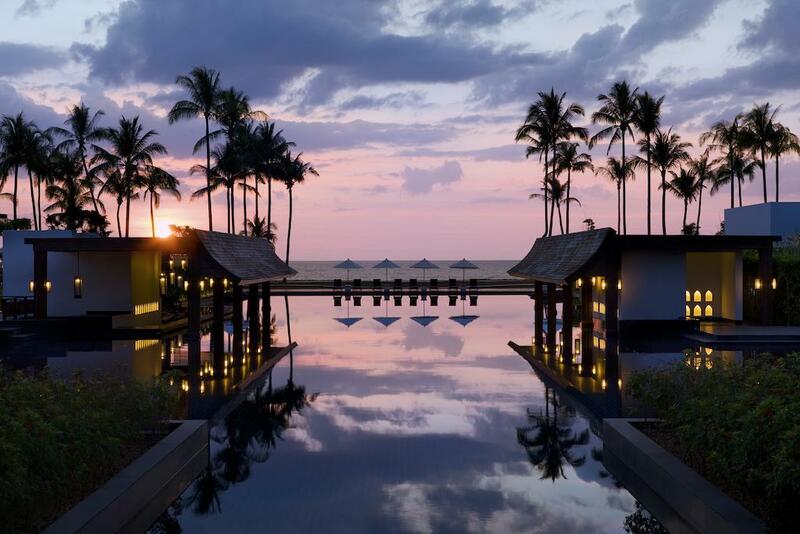 The JW Marriott Khao Lak Resort & Spa is committed to delivering a true five-star experience. 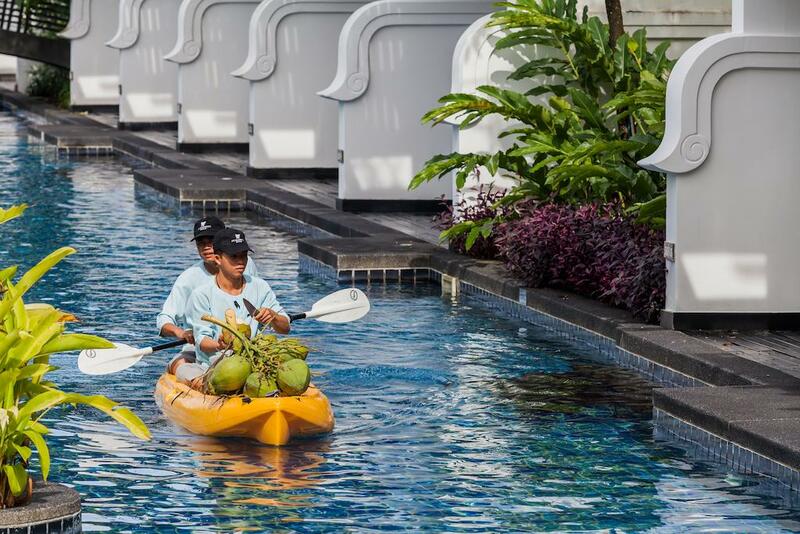 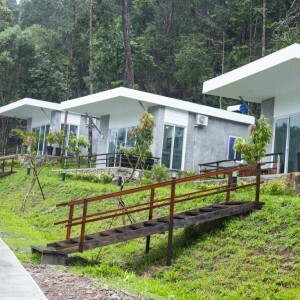 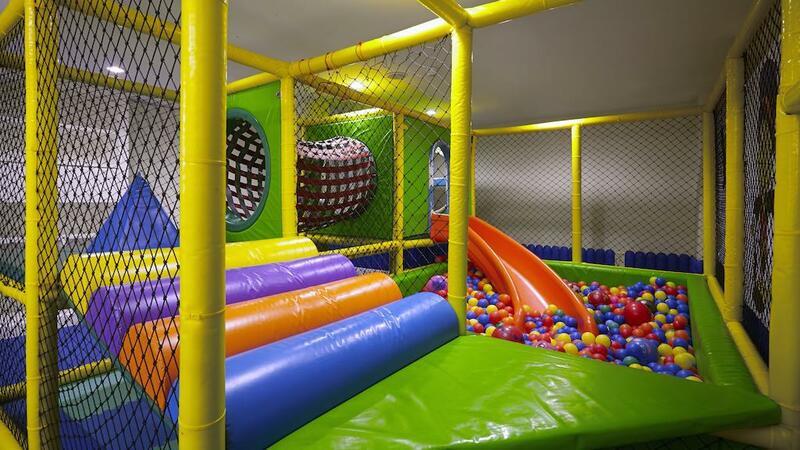 Our amenities include free Wi-Fi throughtout the hotel, the longest swimming pool in Southeast Asia, and an array of on-site recreation activities. 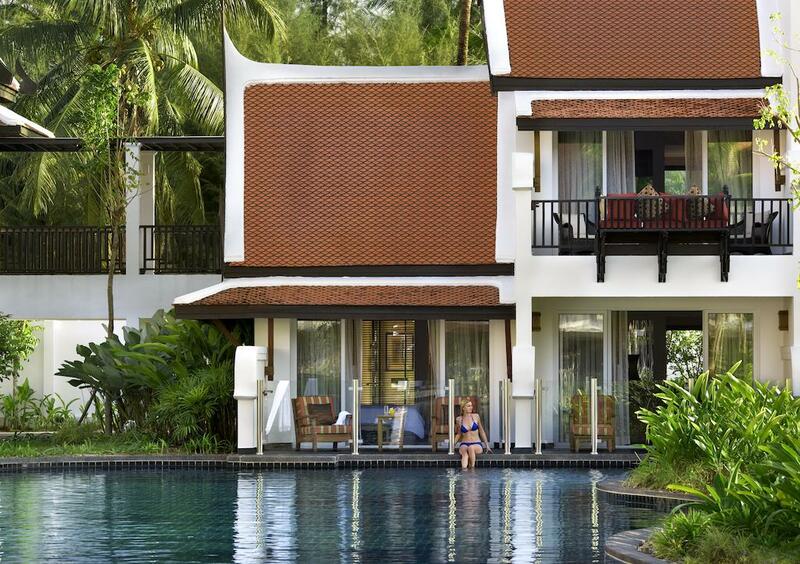 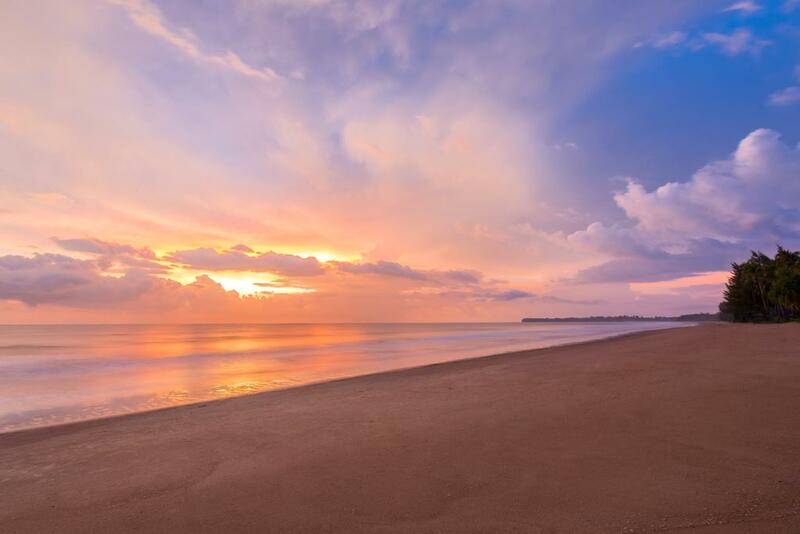 Our oceanfront resort is perfectly situated in Khao Lak, close to many awe-inspiring destinations here in Phang-Nga. 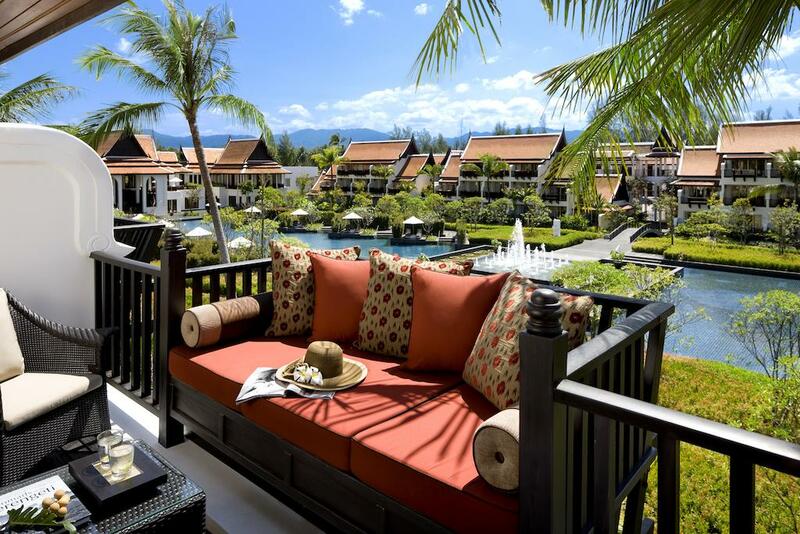 Host your dream wedding or event in Khao Lak at our hotel, a proud 2016 recipient of the TripAdvisor Certificate of Excellence. 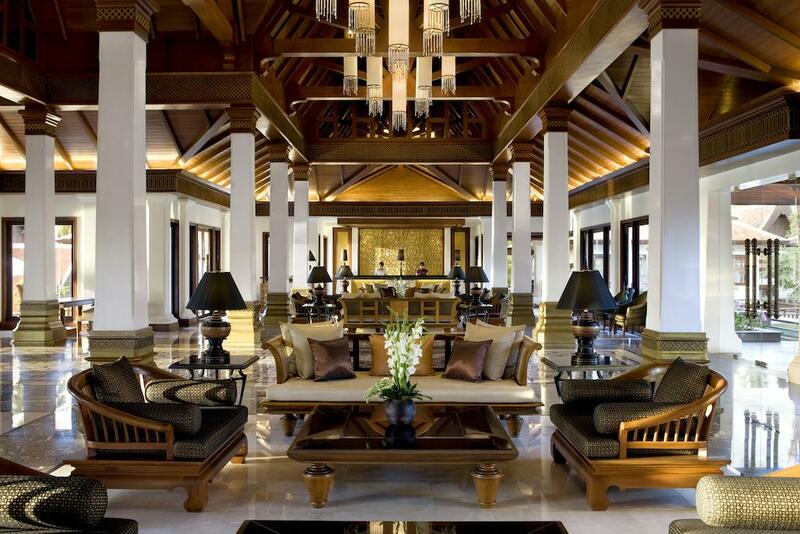 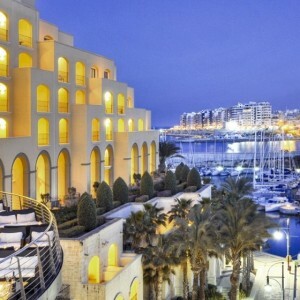 Our resort accommodation features sophisticated personal touches and a host of luxury perks. 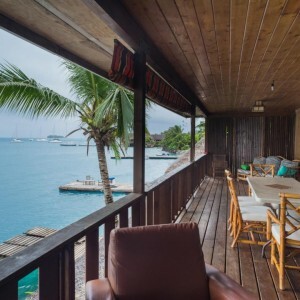 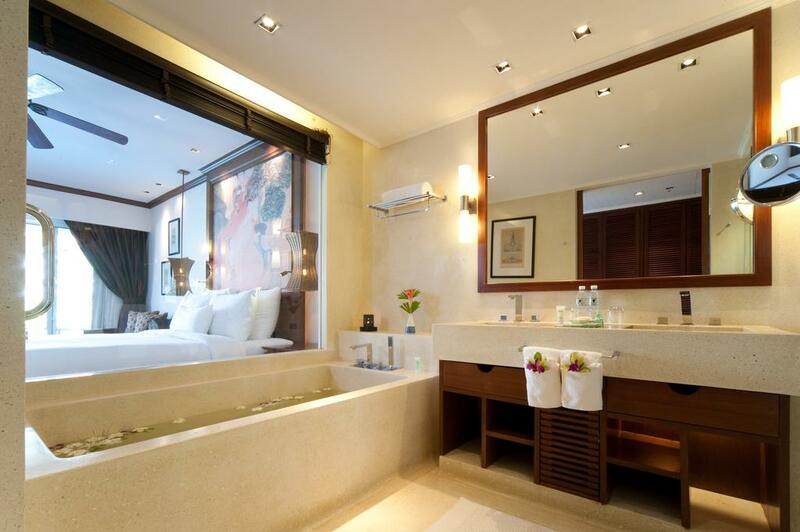 Every hotel room offers a flat-screen TV, a private balcony, a bathtub, a mini-fridge, and more. 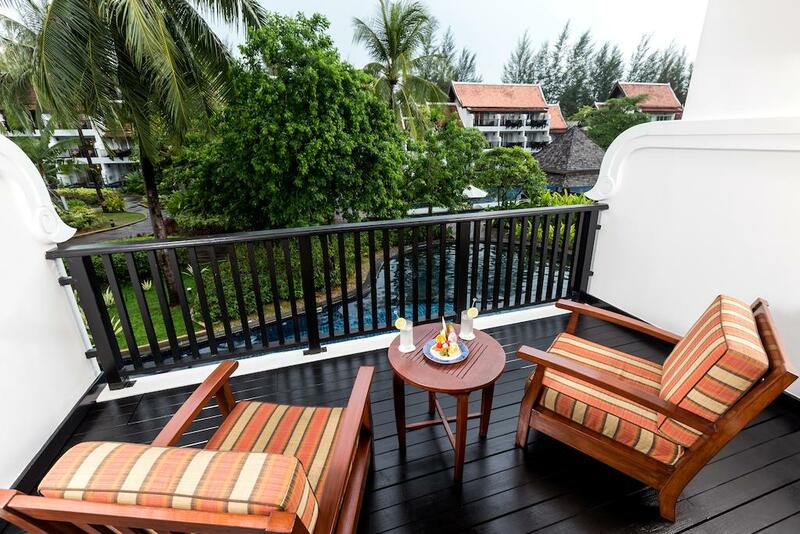 Keep in touch while visiting Khao Lak, courtesy of free high-speed Wi-Fi in your accommodation. 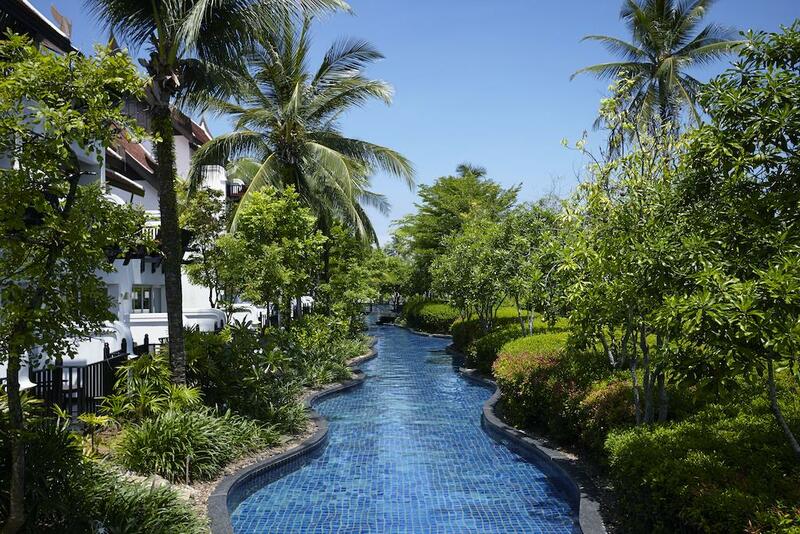 Quan Spa – Our resort’s signature Quan Spa is the perfect place for rejuvenation. 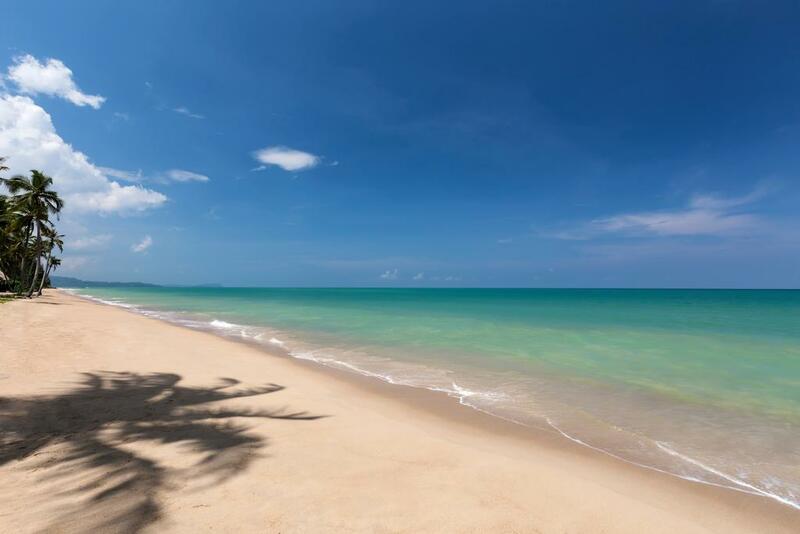 Visit us here in Khao Lak for a range of healing spa treatments, including massages, facials and body scrubs. 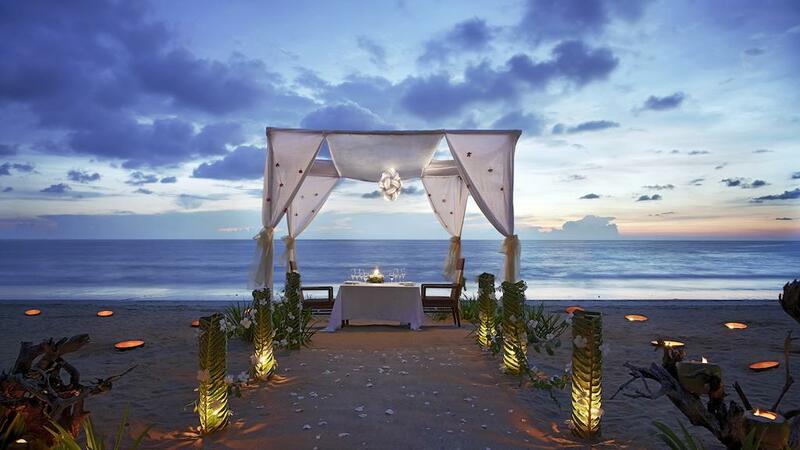 Weddings – Let us help you plan the destination wedding of your dreams in one of our elegant beachfront venues. 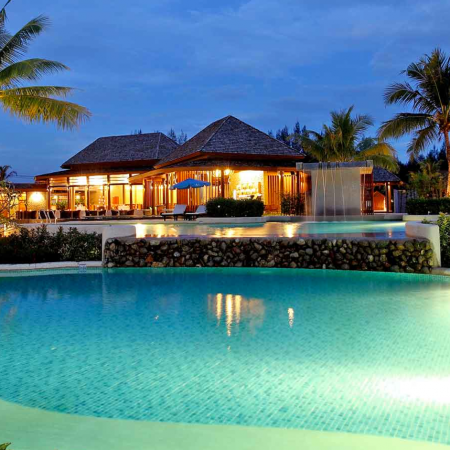 § This promotion cannot be combined with any other offers. 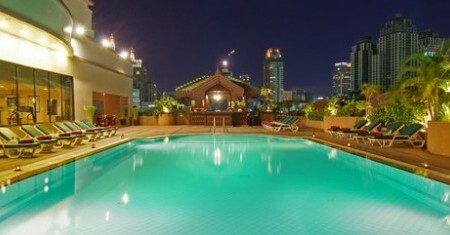 § The promotion is not available on any reported stop sale dates.